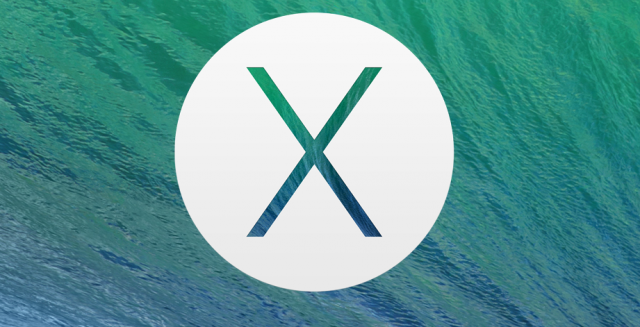 Apple has released a new version of OS X Mavericks, bringing several important updates and bug fixes. The update is rather small and contains bug fixes and software optimizations rather than any new features. OS X 10.9.1 contains a host of improvements to the Mail app, includingfixes for Gmail (which first rolled out in a standalone update last month), and reliability enhancements for smart mailboxes and search. The update also fixes an issue “that prevented content groups from working properly in Mail” and resolves a problem that stopped VoiceOver from reading out sentences that contained emoji. For detailed information about this update, see About the OS X Mavericks 10.9.1 Update. Click here to download OS X Mavericks 10.9.1 now! How to backup iPhone with free iPhone backup tool? How to recover iPhone 5S contacts from an old iPhone? How to add pdfs to iBooks? Recommend: would like to backup your iPhone, iPad, iPod to PC/Mac and looking for the easiest and safest way to back up your iPhone content on PC/Mac? Syncios Phone Data Transfer must be your first choice. Transfer contents include contacts, messages, call logs, music, photos, videos, apps, notes, bookmarks, ebboks and more. 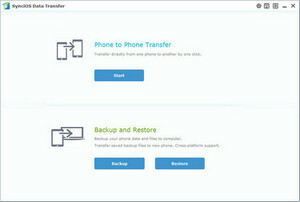 Simply free download this phone data transfer and backup tool to have a try!